Casprini is an important trade mark in the furnishings sector for over 50 years synonym for professionalism, innovation and quality.The company belongs to the holding of the Casprini family and has come a long way in two generations of continuous modernisation, successful handling market evolution and the necessary product innovations leading to a steady growing in Italy and abroad. 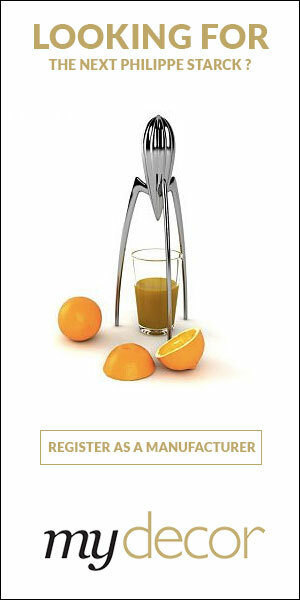 Want to get the latest updates from Casprini? 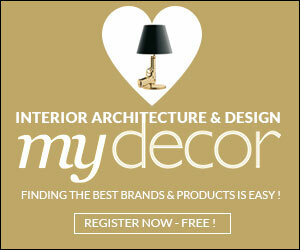 Register on MyDecor to follow Casprini and get notifications on news and products.